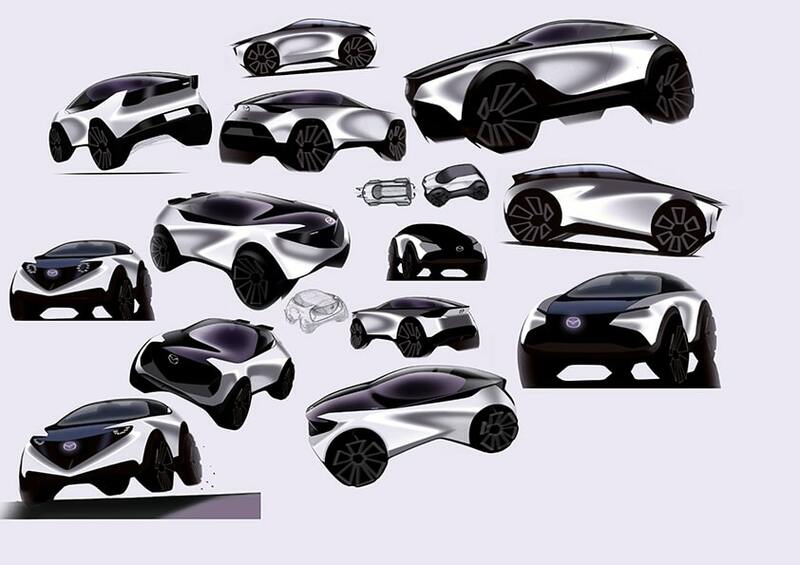 Car Design Academy provides high quality design education to the whole world. Our unique method ensures the access to our education to anybody who has passion for learning product design, regardless where they are on the globe. We train fine designers with creativity and proposal power. We hold annual events such as the CDA competition, where you can receive face-to-face instructions. You can also view over 1,000 student works and tutoring videos. Professional designers will support your dream to come true. What are necessary skills to become a designer? How to create a portfolio which you need for school and job applications? 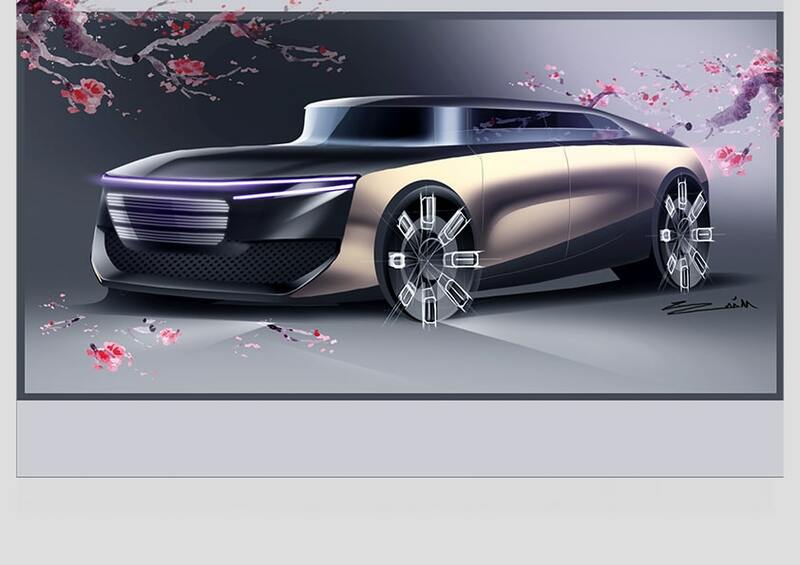 Our car designers, who exactly know what kind of car designers the car industry is looking for right at this moment, will support your dream. 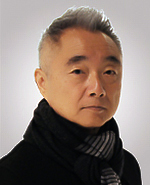 Designer of Nissan Fairlady Z Z32. During his time at Nissan, he participated in projects that expressed fundamental charms of cars, such as the second generation Violet, Silvia 240SX, Skyline GT−R, Infinity G35, Q45. He is a founder of Interrobang Design Collaboratives, Inc. The sketching skills hardly improve without actually moving hands. The techniques of drawing three dimensions make everybody almost confused at the beginning. CDA offers a concrete explanation on how three dimensions work, and it is a practical, good course. Anyways, sketching is the start of creative activities! CEO, Don Design Associates. 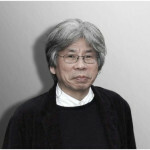 He has designed many public transportation systems, most notably Kyushu Shinkansen. His works range from industrial design, interior design, illustration, to costumes. Author of Around The Kyushu and many others. An online school creates a diverse and free educational environment, which would greatly contribute in discovering designers of tomorrow. Design director for advanced design department for Mercedes Germany. He served as project manager, exterior designer, and interior designer of numerous cars including CL class. 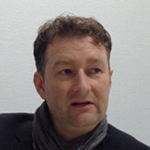 Since 2003, he has been overseaing design project management of Maybach. 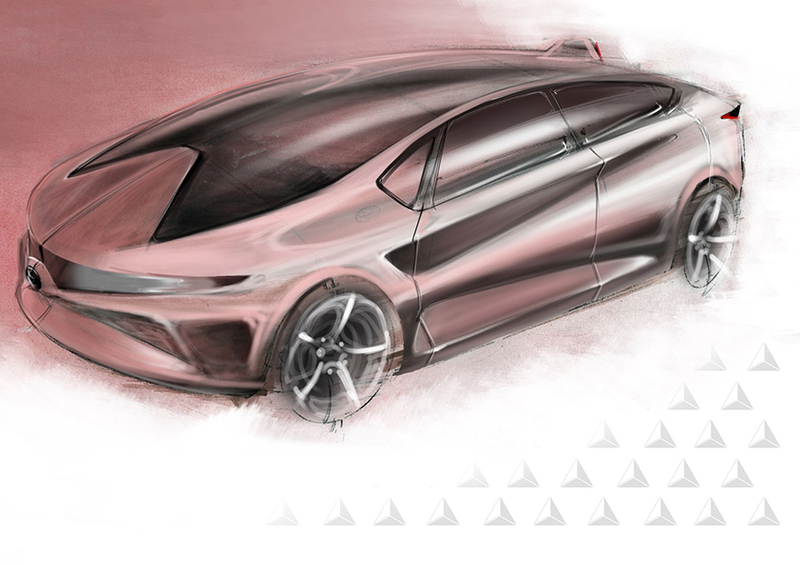 We provide articles on car designing, job hunting, and CDA activity report. 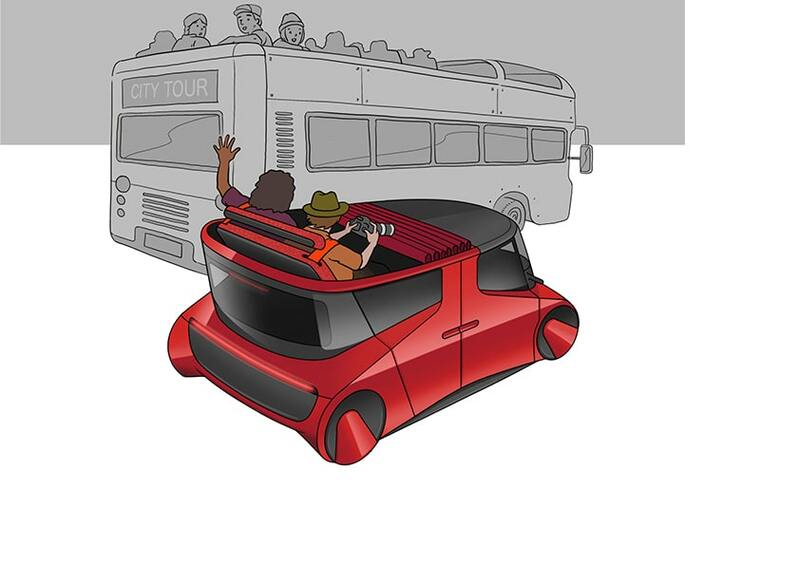 It is loaded with beneficial information for anyone who wants to become a car designer. Please take a look!